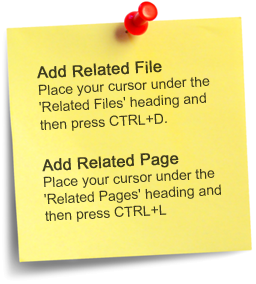 The figures used in this Guide are examples only. 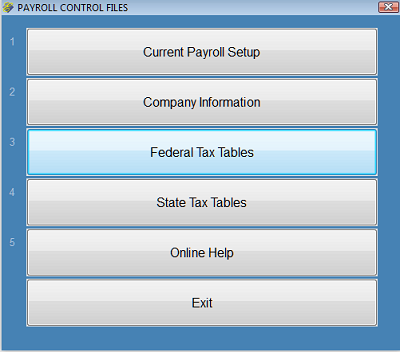 To obtain the tables you should use see https://www.irs.gov/forms-pubs. 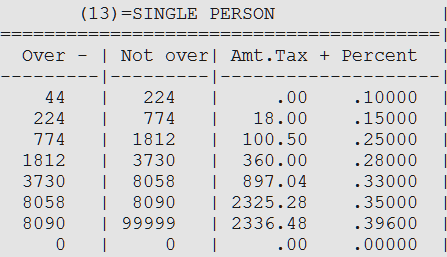 This is what a sample tax table will look like. Each field is explained below. The figures below are sample only. Please see http://www.nib-bahamas.com/ or consult with your tax authority or accountant for a current valid Contribution Rate Sheet and policies. 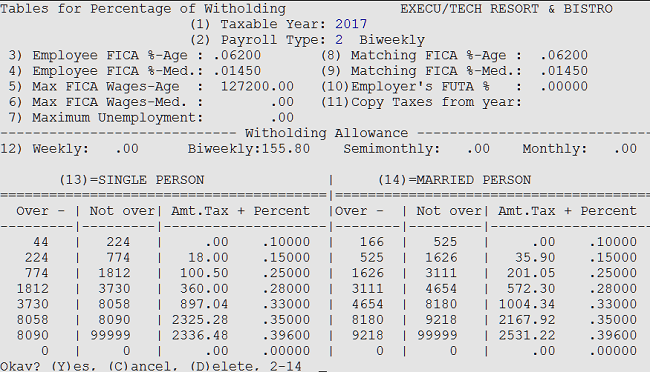 Note that in the first section, only Fields 1, 2, 3, and 8 are populated for Bahamas payroll. 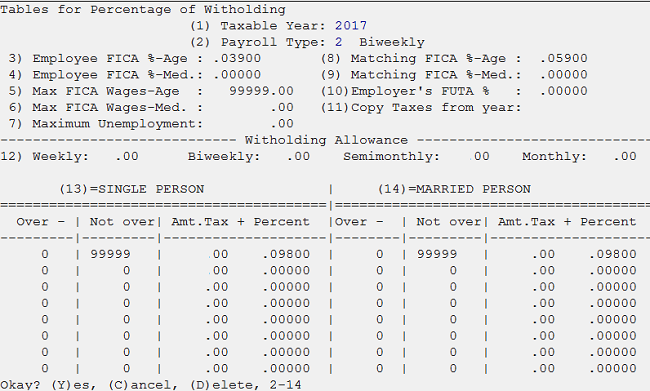 Nothing is entered into the "Withholding allowance" fields. In Fields 13 and 14, only the first line is populated.